A whole industry has grown up around the fraudulent premise that homosexual orientation can simply be “prayed away.” Church movements have created expensive “conversion therapy” programs, led by people of faith with absent or dubious credentials other than their powers of salesmanship, and foisted them on God-fearing parents of kids who are in the process of discovering their homosexual identities. The results are questionable at best: If graduates of the program conform to the heterosexual standard that’s been placed before them as God’s way and the only approved form of intimate physical expression, it is fundamentally a matter of societal adaptation. Either go along with enforced heteronormativity, or be ostracized, marginalized, and disinherited. In many other cases, the “therapy” is useless and destructive, leading to self-loathing for being too weak and willful to overcome one’s faults. Lawmakers have banned it for minors in some 14 states, and there are moves to further that legislative trend. 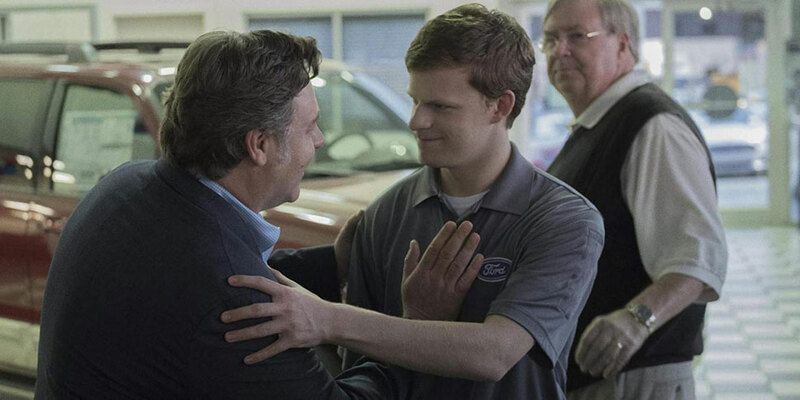 In the new coming-of-age drama film Boy Erased, based eponymously on Garrard Conley’s 2016 memoir, a high school student named Jared Eamons (Lucas Hedges) is the son of Marshall (Russell Crowe), a small-town, small-minded Southern Baptist pastor and Ford auto dealership owner, whose loving wife Nancy (Nicole Kidman) supports him despite certain motherly doubts. Jared has been outed as gay to his parents, and his parents wrestle with their Bible-fueled despair over this uniquely sinful, Satanic trait. Not even sure of his own feelings, and wanting to satisfy his parents, Jared consents under pressure to participating in the “therapy.” Gradually he comes to see how inhuman it is, and how void of understanding for the complexities of life. Observing the cruelty toward himself and other vulnerable people in the name of God and Jesus, he ultimately is able to define himself more clearly and positively. Actor Joel Edgerton plays head therapist Victor Sykes, and also wrote the screenplay and directed. He is terrifying in his aggressive, confrontational theology that aims to twist his enrollees into some version of strict masculinity and femininity as his faith defines them. In a short but significant cameo, Cherry Jones appears as Dr. Muldoon, who explains to Jared that as a person of religious conviction she must also balance her beliefs with her knowledge of science. She gives Jared the space to ask whatever questions he may have in the assurance that he will receive a supportive, objective answer, but he is too paralyzed by shame and self-doubt to take her up on the invitation. Other characters include Jared’s fellow therapy mates and instructors, and various preacher-patriarchs who pray for his recovery as spiritual enforcers. As perniciously as religion is portrayed, the film also shows that some folks can be peeled away from its program. The real enemy is Biblical literalism—always selective, of course. The same people who are quick to judge in matters of the flesh care not a whit about eating shellfish or wearing clothing made of a combination of different fibers. We choose our abominations. Thankfully the world has people of faith who are capable of a more compassionate, nuanced reading of ancient scriptures and do not feel bound by the insistence on received wisdom in the face of modernity. 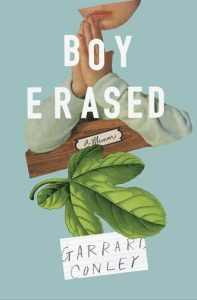 In addition, Boy Erased shows how some people can change and grow—not just Jared and the other victims of fraudulent conversion practice, but their families and friends and society at large. Kidman and Crowe exemplify that slow and sure, but hard-won enlightenment. The book on which the film is based. Review aggregator sites report the critics’ favorability ratings in the 70-85 percent range, while audience ratings reach higher, to 95 percent with strong recommendation for viewing. I concur with both: From a critical point of view, Boy Erased is not inspired filmmaking that breaks new ground in the art of cinema. It does not compare, for example, to Spotlight, the film about the Boston Globe’s treatment of the sexual abuse scandals in the Catholic Church. On the other hand, anyone with an interest in the subject would be moved and grateful that such an effective film on this topic has been made, with a more than competently executed storyline. 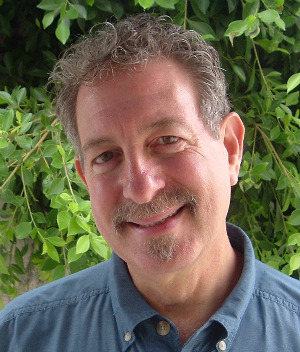 Audiences are sure to raise provocative questions the next time gay conversion therapy comes up in conversation—or in their churches—as many of these groups are still active. Boy Erased was released on November 2, and is in theaters nationwide now. The trailer can be viewed here.